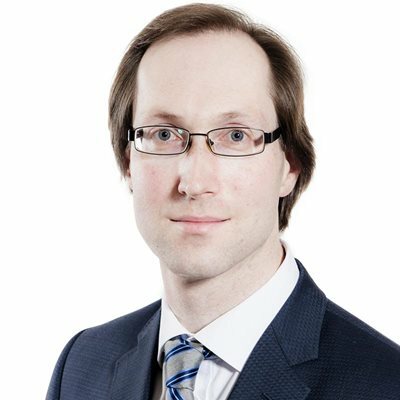 Christopher Stiles is a director based primarily in Birmingham who helps clients to deal with any contentious or non-contentious legal issues that may arise in relation to their pension plans with the greatest possible ease and efficiency. Pensions can be a challenging area for employers, with pension plans that ranging from legacy arrangements that are now closed to accrual, but are still a major liability on the balance sheet, to ongoing plans that are used to reward current employees. Christopher takes a particular interest in innovative and complex projects including asset-backed funding arrangements, liability management exercises and buy-outs. On the trustee side, Christopher has close ongoing relationships with his trustee clients and helps them through the legal issues they face in running their pension schemes, both the day-to-day problems and larger projects including scheme mergers and wind-ups. advising the trustees of a £1 billion scheme in relation to implementation of a liability-driven investment strategy. 29 October 2018 GMP equalisation - what now for trustees and employers? 29 October 2018 GMP equalisation - what is the problem with GMP equalisation?